A fear of the dentist is something that has become something of a cliché, but in actual fact is a very debilitating condition. In fact, countless Americans each year find that their dental health is suffering, and they are experiencing pain and other unpleasant symptoms as a result of missed dental appointments due to anxiety and fear. Children are no different to adults, with many of them experiencing some degree of apprehension and concern around dental appointments. For many kids, this can be heightened by their lack of understanding surrounding dental care and being surrounded by unfamiliar faces. We understand that the emotional wellbeing of your child is paramount to you. However, you don’t need to let their dental health suffer. Sedation is something that is becoming increasingly common in dental procedures and can help even the most nervous or frightened patient receive the care that they need to benefit from great oral health. We deliver pediatric sedation medications intravenously. We do this because it allows our experienced and knowledgeable pediatric anesthesiologists to administer the pre-determined amount of sedative medication necessary to put your child at ease. Delivering the medication intravenously gives our anesthesiologists full control over the medication at all times and enables them to withdraw it should the need arise. Rest assured that all children are given a thorough assessment for their suitability for IV sedation ahead of their dental procedure. This helps us to ensure that it is an appropriate choice for them, and the risks associated with the use of sedatives are kept at an absolute minimum. What will my child experience under IV sedation? Intravenous sedation delivers a loss of awareness that is deeper than some alternative varieties of sedative. This is important as it is what is happening around your child that tends to cause them the most concern. By placing him at the edge of consciousness, not only can we be certain that they remain calm and still throughout the procedure, which is essential for his safety, but also that he will have no recollection of what occurred during the time he was under sedation. This means that there are no bad recollections or memories of the event that could potentially further fuel his fear of visiting the dentist in the future. What will happen when my child is given IV sedation? The process to put your child under IV sedation is very simple. Ahead of his appointment, you will be given numbing cream that you or we will place onto the back of his hand. Once this has taken effect, he is made comfortable in the chair and a cannula will be placed into a vein in the back of his hand. The numbing cream means that this will not be painful. The sedative medication will then be delivered through a tube into your child. The effects are almost instantaneous, and your child will go into a relaxed, contented, dream-like state. Throughout the time they are under sedation, their heart rate, breathing, and oxygen level will be closely monitored to check that there are no adverse effects. It may take some time for your child to come around after sedation. This normal and we will ensure that he is recovered before you can go home. 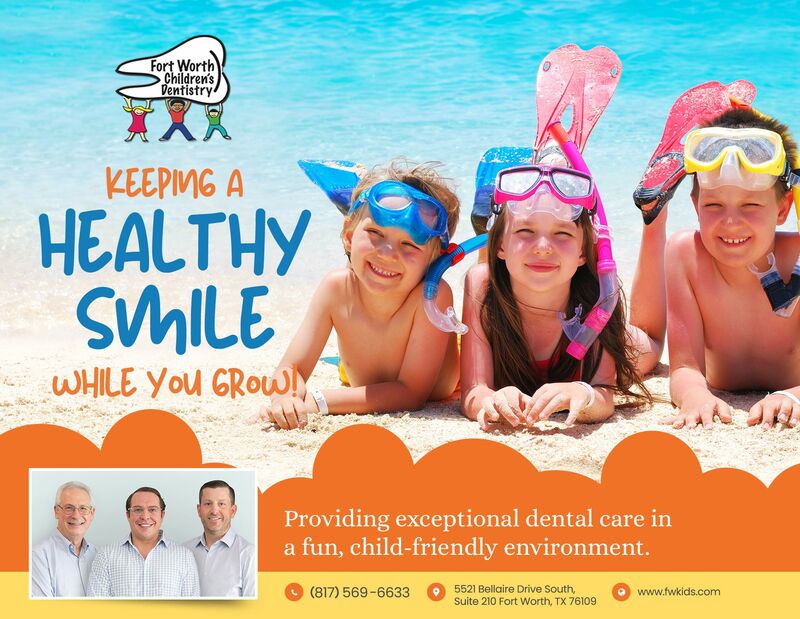 If your child is fearful about visiting the dentist and you would like to discuss the possibility of IV sedation with our experienced pediatric dentists, please don’t hesitate to get in touch with our team at our offices in Fort Worth, TX today by calling 817-569-6633.